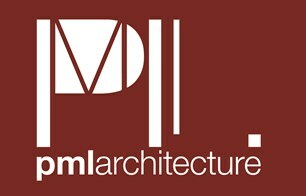 PML Architecture are a design led architecture and design practice based in north London, serving London the south east and beyond, with a wide spectrum of experience ranging from domestic scale extensions and residential refurbishments, to full house redevelopment, finely crafted bespoke residences, and multiple unit residential and commercial developments. We are experienced at new builds, full refurbishments, extensions and conversions, and have completed numerous residential and commercial projects in London and beyond. We offer a free design consultation by phone or at our offices. We can provide a highly competitive, creative, effective and professional service through all phases of your design and construction project and we very much look forward to discussing your requirements with you.